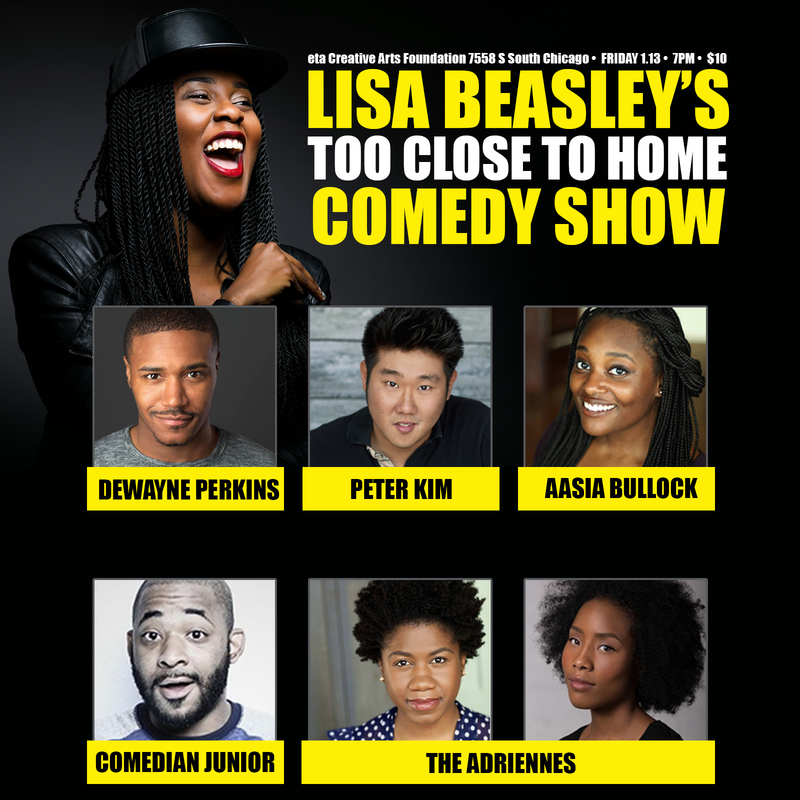 Lisa Beasley’s Too Close To Home Comedy Show is this Friday, January 13, 2017 at 7pm at eta Creative Arts Foundation. « Lisa Beasley Produces Comedy Show for eta Creative Arts Foundation. 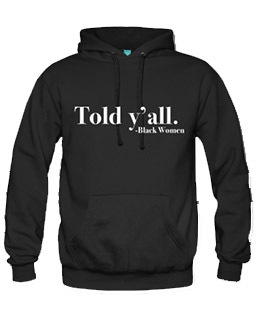 This Friday Only.